We've been exploring different Disney themes on tumblr for a couple of weeks and I figured it would be fun to see what the blogspot folks have to offer. This week's theme is "red" -- pretty easy, red is everywhere at the Disney parks. It's easy to play along. 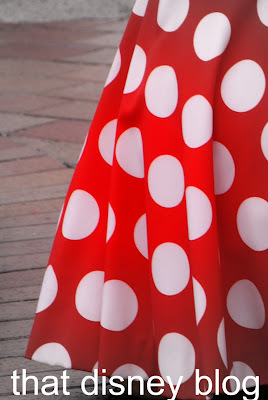 Just post your favorite "red" Disney photo on your blog and then post a link to it in the comments section here. Copyright: That Disney Blog. Watermark theme. Powered by Blogger.